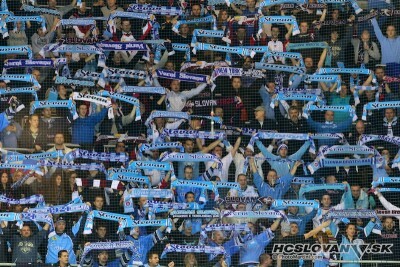 Slovan Bratislava is among Slovakia´s oldest hockey clubs. The beginnings of hockey in Bratislava go back over 90 years. In 1921, the untiring promoter Antonín Máša-Balík was instrumental in founding a hockey division within the 1st ČsŠK Bratislava sports club. At the beginning, it was just bandy hockey with a ball. After 1924, Canadian hockey started gaining popularity. Bratislava used the proximity of Vienna and the availability of an artificial ice rink at Engelmann. For several decades after World War II, Slovan was recognized as Slovakia’s top team, and an elite team within the joint Czecho-Slovak league. After Slovakia gained independence in 1993, Slovan extended its history of success. Starting from the 1993/94 season, Slovan became the Champion of Slovakia eight times (1997/98, 1999/2000, 2001/02, 2002/03, 2004/05, 2006/07, 2007/08, and finally in 2011/12 just before joining the KHL) among men, and won eleven Championships in various youth categories – from the minors to the junior team. 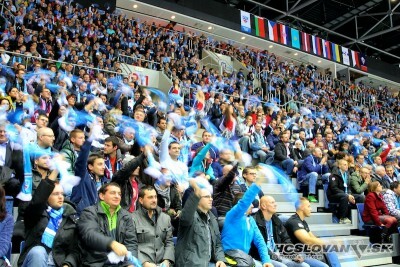 In addition to success at home, Slovan also won a number of prestigious trophies on international ice. It is the world’s only club to win the oldest European hockey tournament, Spengler Cup (played in Switzerland), in three straight years, and it is among 4 European clubs that played in all 4 installments of European Hockey League while always managing to advance to the finals from the group stage. Other international highlights were the victory in Continental Cup (2003/04 season), and the 3rd place in European Champions Cup in 2008.